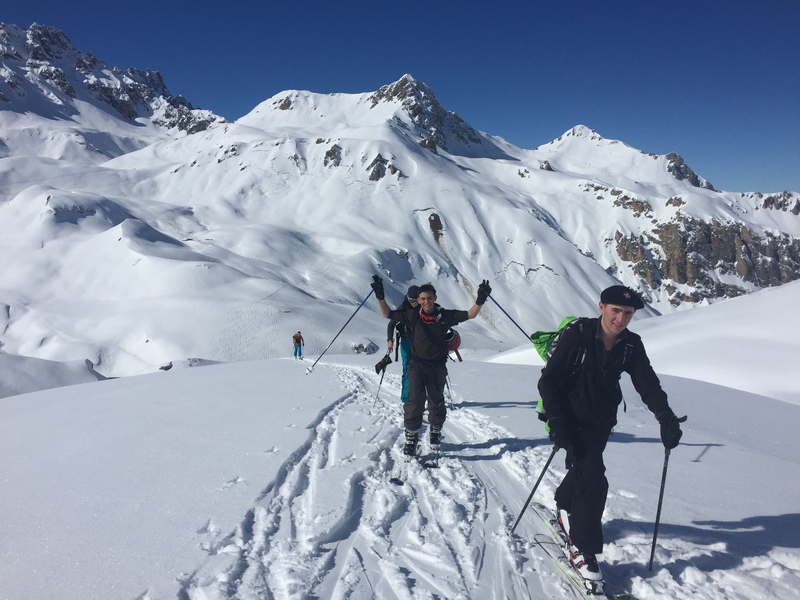 Do you like off-piste skiing and the mountains? If so, you will love Winter Camps! For three days, Dorian will guide you and teach you to get a handle on this magnificent but tricky playground, the mountains. You will learn very useful mountain secrets while having fun on skis !  WinterCamps are for young skiers aged 13 to 20, with a good level of ski skills. 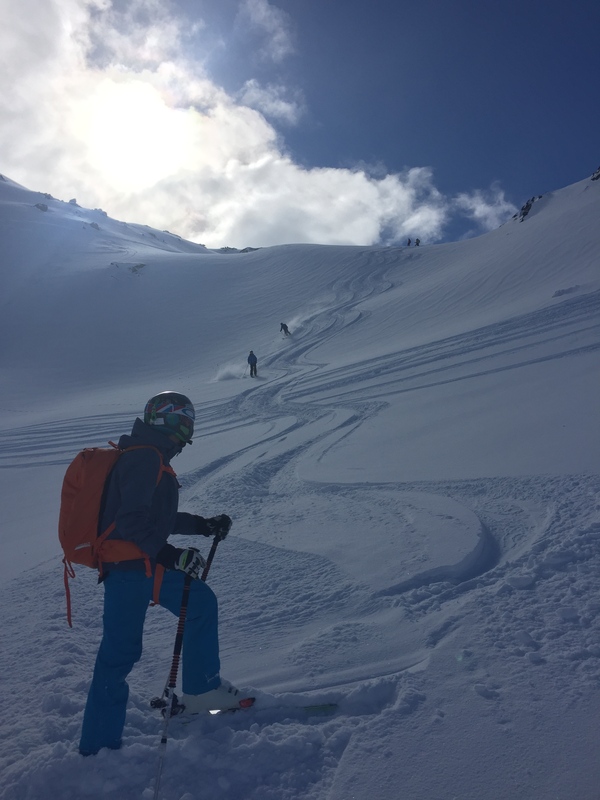 Dorian, a young High Mountain Guide, will look after you and convey his passion for ski-touring and his knowledge of the Alpine environment. 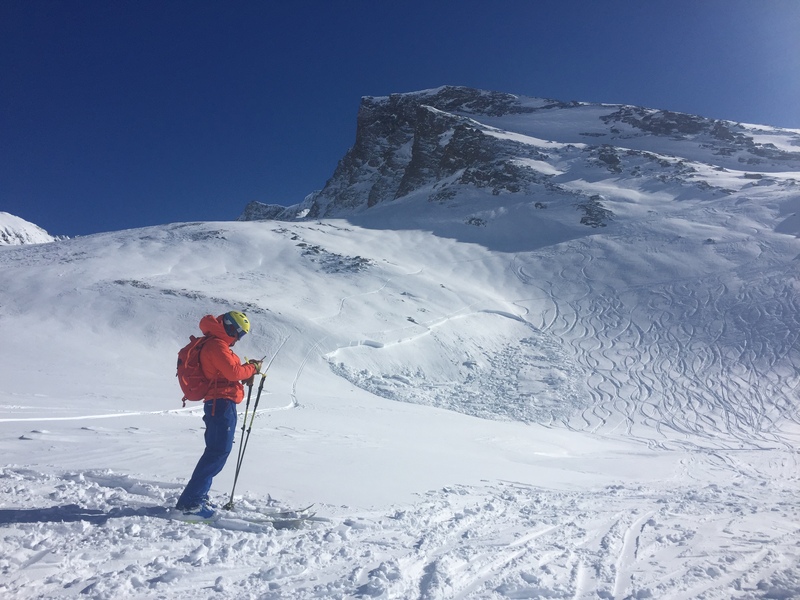 This course will enable you to either start or improve your skills in off-piste skiing and ski-touring, to leave your tracks on virgin slopes and pick up basic safety awareness and practices. 3 days of coaching by Dorian Labaeye, state-qualified High Mountain Guide.  The loan of safety equipment (avalanche transceiver, shovel and probe). Midday meals (individual packed lunch). A 3-day ski pass for the 3 Vallées.  A backpack and your ski clothes (mandatory helmet). A better understanding of snow, its transformations and what can make it dangerous. A better grasp of the specificities and the changeable nature of the mountain environment. Finding out what you need to know to enjoy FREE-RIDING and to appreciate the spirit of conviviality and sharing in a small group of 3 to 6 participants.